Crikey readers respond to the story of a New Zealand boy currently in detention, as well as ongoing disappointment over the NBN. Cutting immigration is a second rate solution to the widespread problem that our governments have lost the capacity to deliver for communities. Voters regard the NBN as inadequate for their internet needs and prefer Labor's version, this week's Essential Report poll shows. 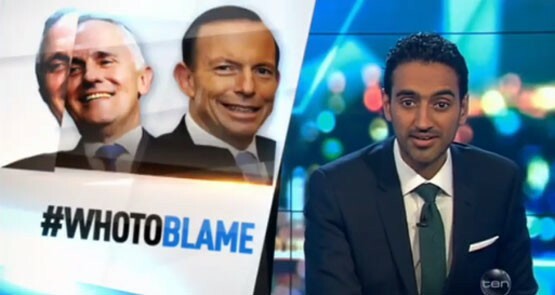 Waleed Aly gets a great many things right, but the NBN is not one of them. 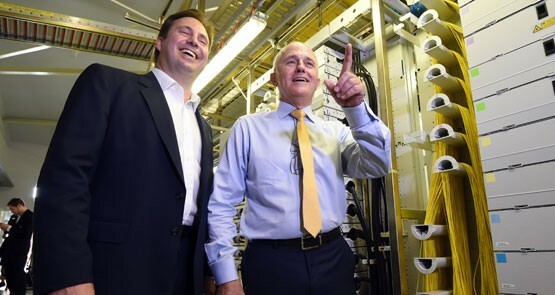 The NBN has not exactly been a roaring success for the Coalition, with new leaked documents showing NBN is still costing fibre-to-the-premises. 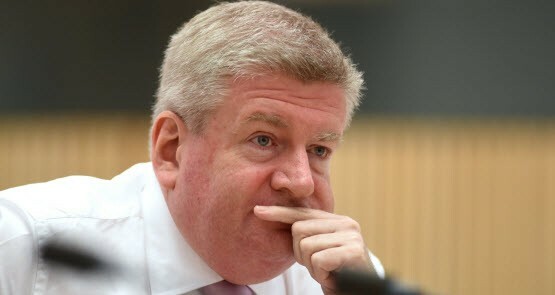 Who has been meeting with Communications Minister Mitch Fifield? 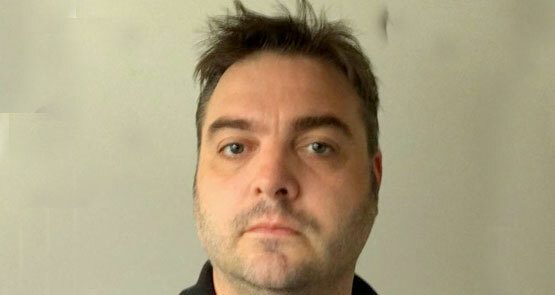 His office says the public does not have the right to know. Has everyone forgot what happened when we privatised Telstra? 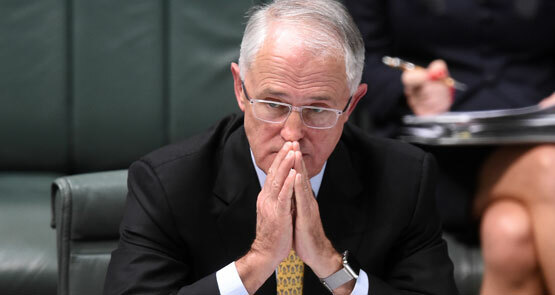 Did the ABC 'gag' its tech journo from writing about the NBN in order to keep Malcolm Turnbull onside? The journo sticks to his guns, but a recording of his conversations with editors is unclear. Crikey readers discuss the NBN and other issues of the day.